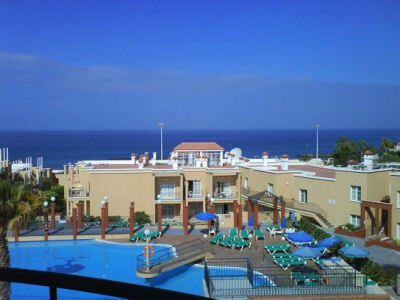 Apartments Tenerife offer VERY COMPETITIVE PRICES for these popular apartments. 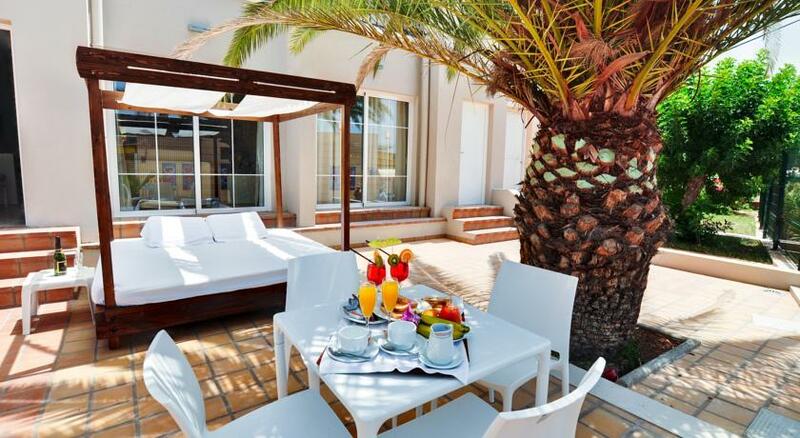 Please contact us for our best price. 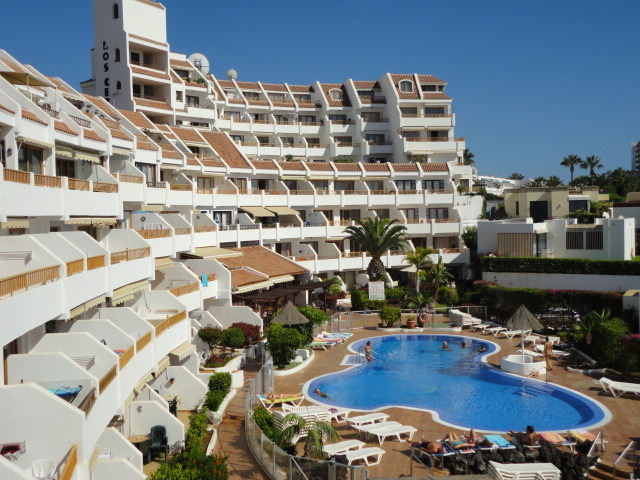 Located on the outskirts of the up and coming Costa Adeje , the family friendly Los Olivos apartments meets all the discerning visitor’s needs, whether you are looking for peace and relaxation or an exciting adventure to remember! 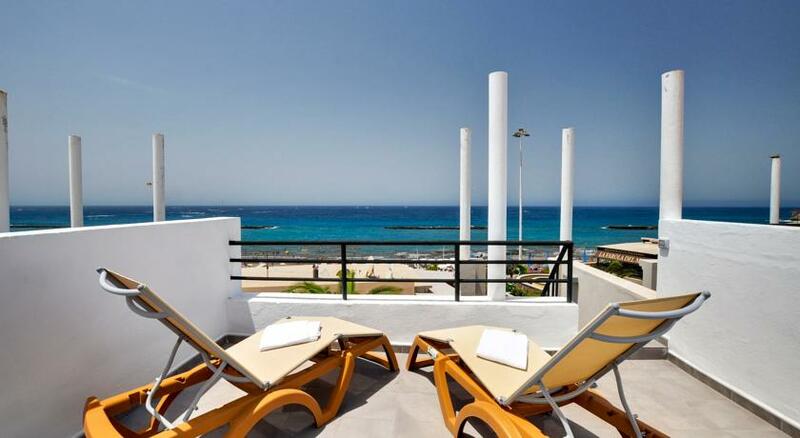 Those looking for a more active holiday in the sun will enjoy the varied activities on offer, such as the fitness centre, billiards, the solarium and massages. 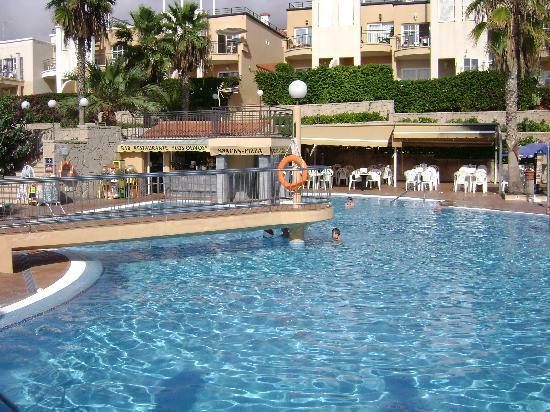 Lovers of the outdoor can enjoy the beautiful beaches and explore the surrounding attractions such as Tenerife’s Zoo and Jungle Park, Aqualand in Las Americas and much more!